We've been obsessed lately with exploring Virginia's wineries, so this new Web site is right up our alley -- and hopefully you're going to enjoy it, too. The state's tourism association has launched a new fall travel Web site to help visitors plan trips (to wineries) and keep up with fall foliage (while drinking wine). 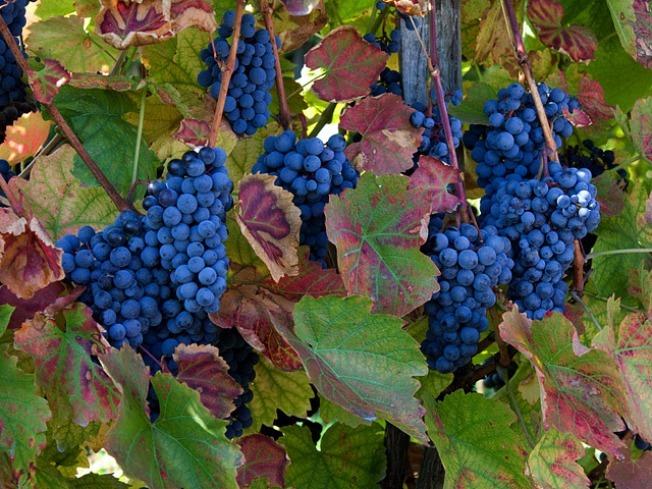 The site, www.virginia.org/fall, has an interactive map (of wineries) and features suggestions for 48-hours trips (to wineries) and leaf (and wine) reports. Visitors can find activities using their city or zip code and also look at real-time foliage pictures (while drinking Virginia wine at home). Officials say there are more than 100 fall festivals, 143 wineries(! ), dozens of corn mazes, 30 orchards and other fall activities in Virginia. Don't forget to upload your best fall foliage (and winery) images to our So Washington section throughout the fall!